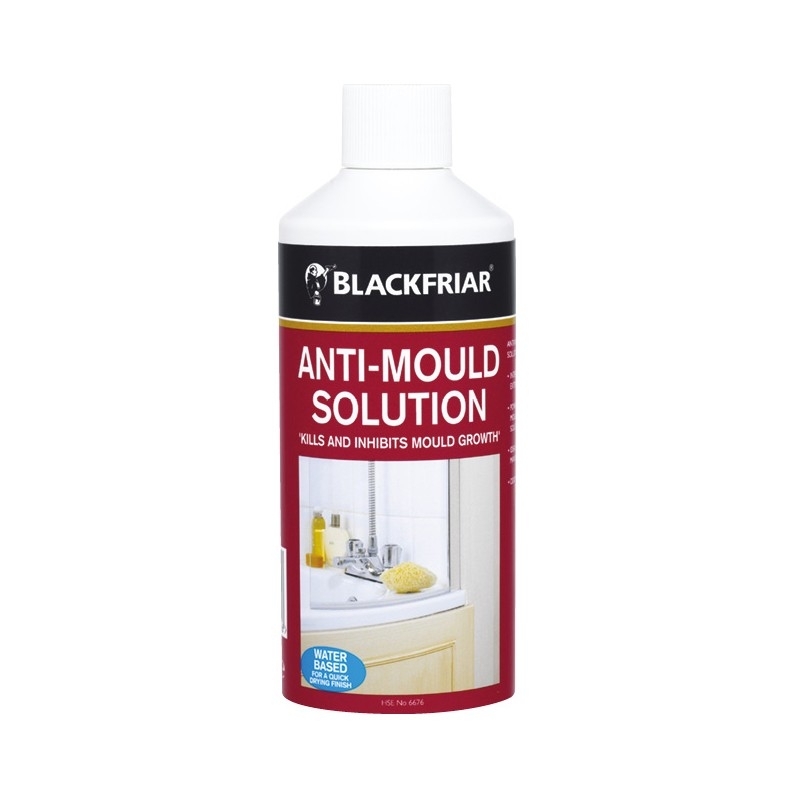 For use against fungi, mould and algae on internal and external surfaces such as masonry and tiles. 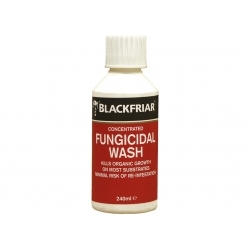 For use against fungi, mould and algae on internal and external surfaces such as masonry and tiles. Apply by brush or spray. 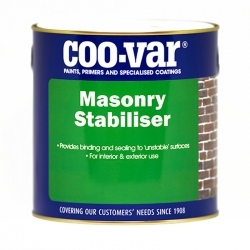 An acrylic primer for exterior applications which can be applied to most mineral substrates that neutralises differences in the absorption characteristics of the substrate. 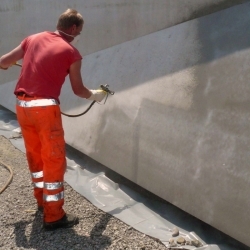 Sikagard 177 is a two-part epoxy, solvent free, laminating resin that is high viscosity epoxy resin for priming concrete substrates and cement based mortars on vertical surfaces and ceilings. 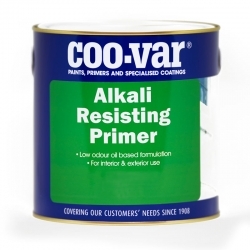 A fixating, clear varnish to strengthen all porous or chalking substrates prior to painting. 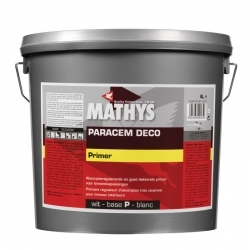 Reinforces the adhesion of the new coat on the old paint and also makes it more flexible. 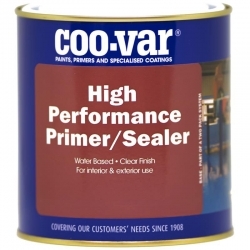 Coo-Var High Performance 2 pack Primer Sealer is an extra heavy duty coating ideal as a barrier or sealer coat if compatibility is a problem when coating an existing paint. 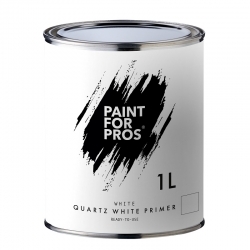 This low odour, high opacity white primer/sealer is suitable for most surfaces including tiles, wood, metal (including galvanised), plaster, existing paint, masonry and most plasics (test a small area first). 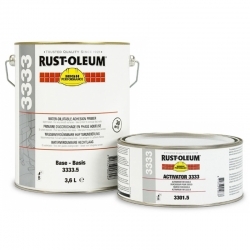 A solvent-based synthetic filler for smoothing out uneven areas on indoor and outdoor woodwork that have to be recoated with oil based or synthetic based paints. 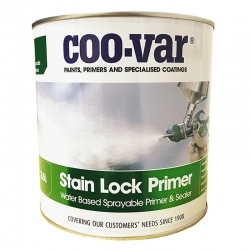 Water based interior primer for use on various porous surfaces prior to painting with water based paints. 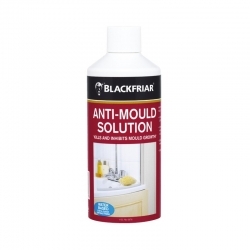 A clear pore-filler and sealer that can be applied undiluted on very porous substrates (cardboard, paper, light kinds of woods), and diluted on substrates with different absorption capacity (plaster, wood-fibre boards, etc.) before application of water based paints.